The first marathon in Edinburgh was held in 1982, with the Edinburgh Marathon Festival inaugurated as an annual event in 2003. Since then the format of the festival has changed several times, most notably in 2010 with the advent of the half marathon and again with the festival spanning two days from 2011, to incorporate 5k, 10k, junior, and team relay races. 2017 continues EMF’s evolution with the newfangled Kid’s Kilometre for three-to-six-year-olds. The event is the UK’s largest and most inclusive running festival, catering for running veterans, newbies, the elderly and children. 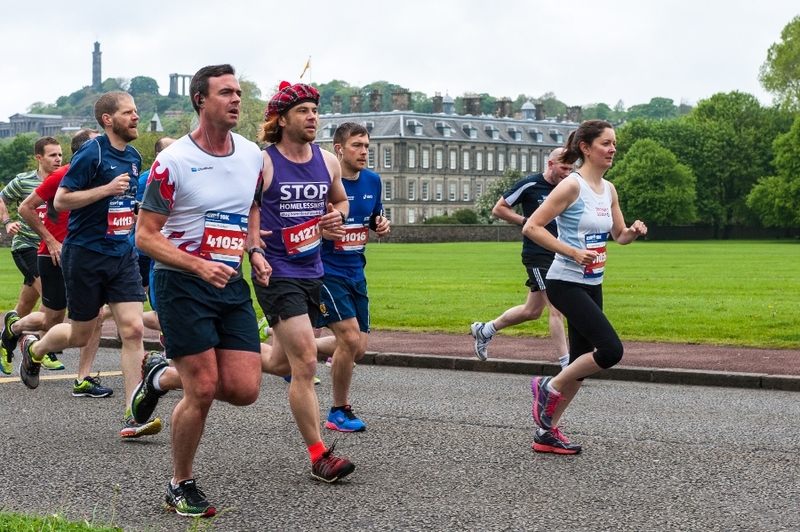 Why participate in the Edinburgh Marathon Festival? 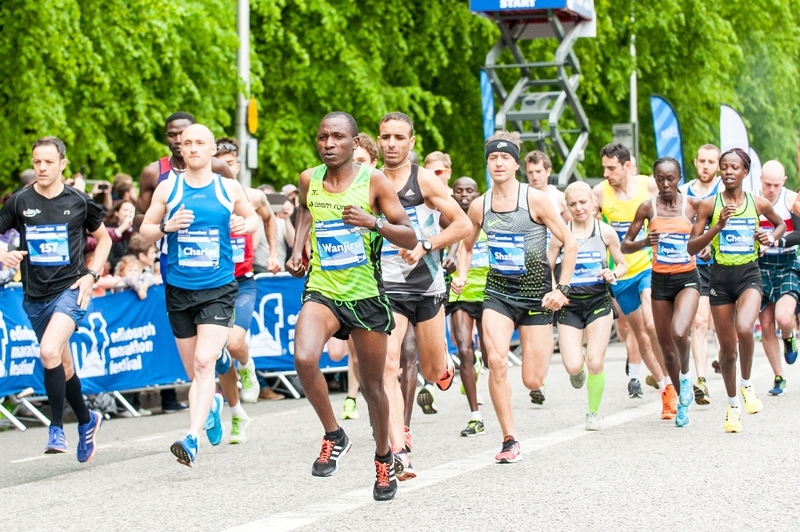 The Edinburgh Marathon has been voted the fastest marathon in the UK (Runner’s World, 2008). It is therefore ideal for those seeking to set a new personal best time. 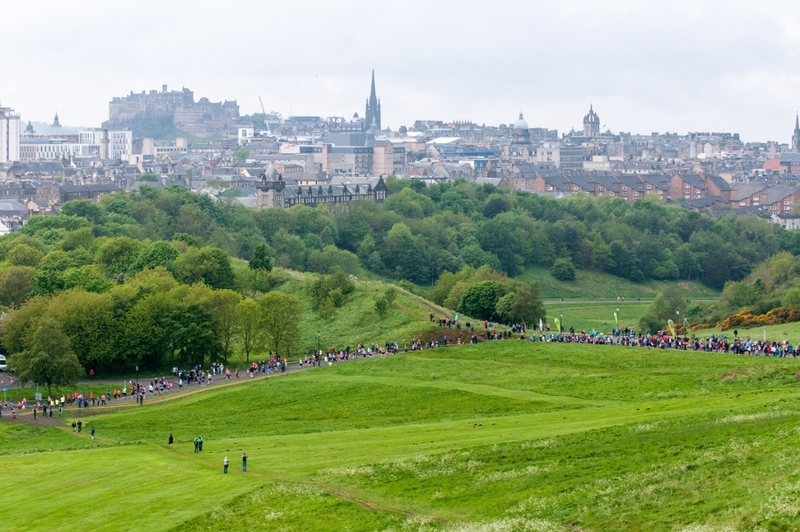 The EMF Hub, where you can pick up a race pack and obtain information prior to the events, is based at Our Dynamic Earth and must be visited in person (they cannot accept telephone enquiries). The marathon begins at London and Regent Road; if you need accommodation, we have apartments available near this area which you can find by using our availability search configured with your preferred dates. There are three different means of running for charity at EMF. The first two are when you either apply for a Charity Entry or avail of an Instant Charity Entry. With these, your nominated charity can sponsor your entry fee on the condition that you raise a certain minimum sponsorship sum. Applying for a Charity Entry allows you a wider selection of charities to fundraise for, subject to their approval, while Instant Charity Entry means your application to run for EMF’s Official or Premier Affiliate Charities is preapproved (but may require payment of a registration fee towards the cost of your entry). The third option is to pay for your Own Entry, which allows you to elect a charity entirely of your choosing and to run regardless of the sum you fundraise. For 2017, Sarah Jane Pope has run the London Marathon and now has her sights set on the Edinburgh and Stockholm Marathons in her bid to raise funds for Project Seagrass, a marine conservation charity. 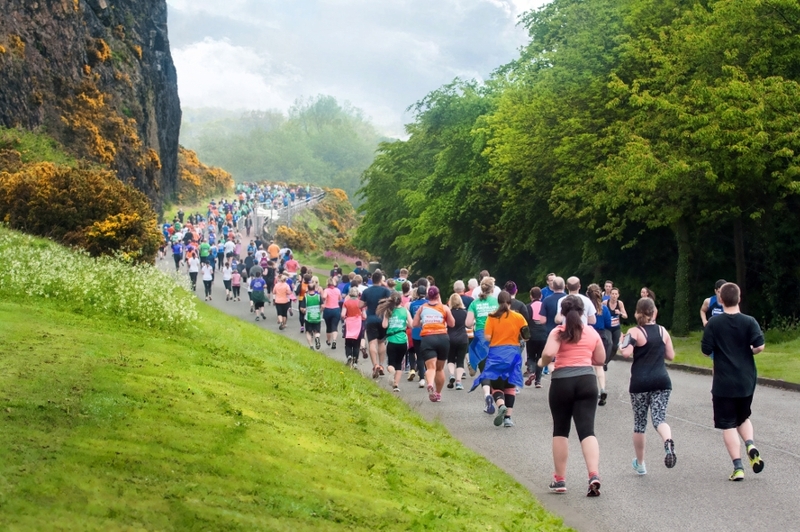 If you’re a keen runner but marathoning isn’t your thing, EMF also offer 7km running tours which take in more of Edinburgh than traditional walking tours. Bespoke tours are also available and can be tailored to your preferences in all essential aspects. See the EMF running tours website for more information.